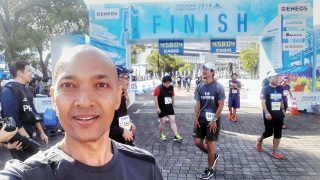 It’s not over when you cross the finishing line. 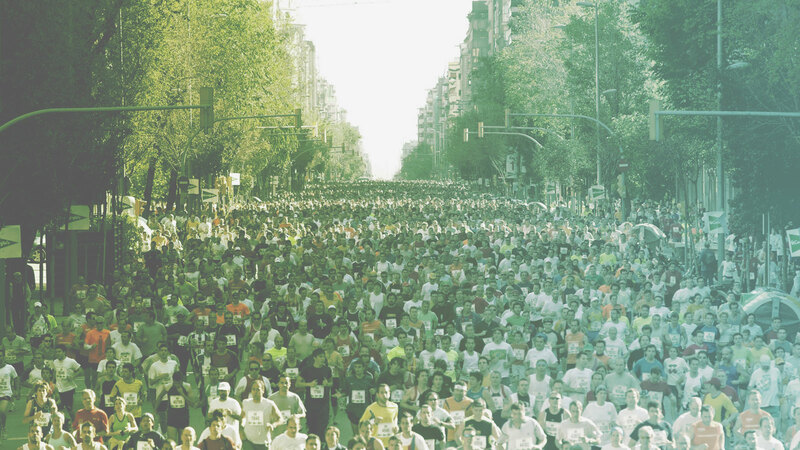 Insights from the past to educate and give you a lens on the present and future. 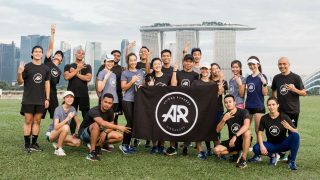 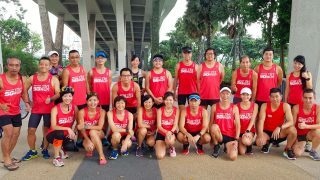 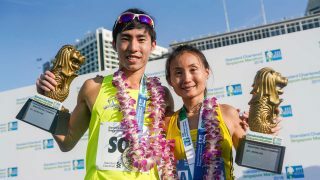 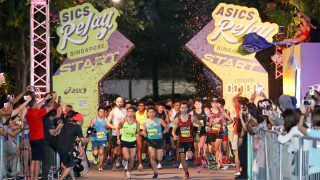 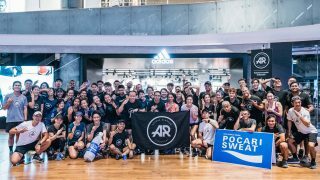 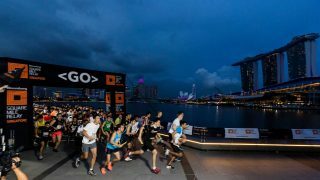 ASICS Relay Singapore 2018 Race Results: How Did Your Team Fare? 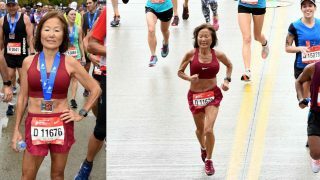 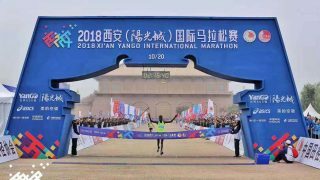 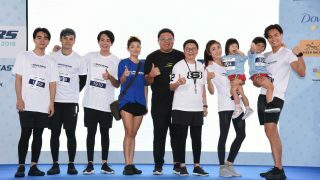 Great Eastern Women’s Run 2018 Race Results: Who Won? 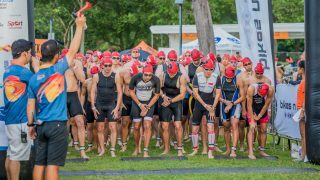 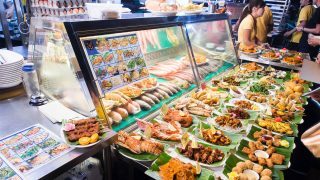 The Fifth Edition of The Open Swim Stars Sunset Race Series!